33 Executive Rooms, 06 Suites, 08 Villas, 01 Presidential Villa. All guest Rooms and Suites are further designed to meet the needs of most corporate business traveller. Wooden Floorings and soft luxurious Fabrics are beautifully woven by architect that adds on to new dimension of Comfort element to create a soothing atmosphere complemented by luxury element. 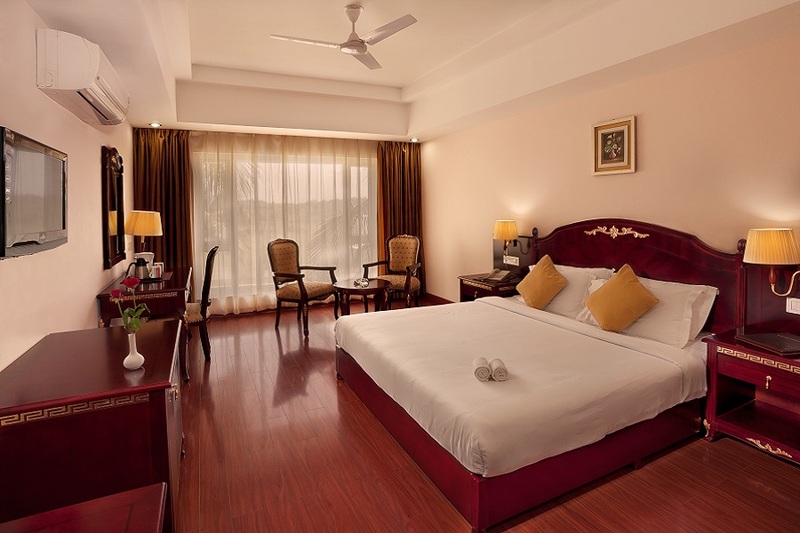 All Rooms are equipped with state of art- Infra Amenities &Décor isdistinctively crafted with Soothing interiors such as 32 ‘’ LCD TV, Luggage Space, in Room menu, Warm Lamp shade, Ergonomic Executive desk, well stocked Refrigerator & our exceptional standards of guest services that does promise an invigorating stay for its Clientele Circle. All guest Rooms feature well-appointed bathrooms, an exclusive collection of Herbal amenities, in-room Business facilities, separate chaise Lounge sitting area and high Speed Internet service. Luxuriously finished to highest standard all Executive Rooms are crafted with utmost care & unparalleled level off aesthetic Element. Set amidst verdant greens, all executive rooms are extra-large with more than 450 square feet imparting a sense of warmth, comfort and functional space. Executive Room, as you enter imparts richness of traditional histories with convenience Of Modern Day. Inspired with traditional wooden décor, one can sense tranquillity of tropical Gardenamidst Resort. 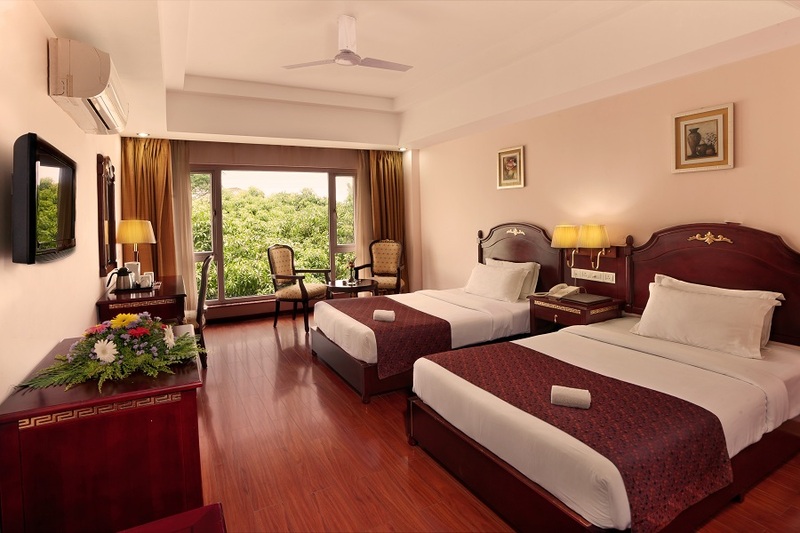 Enjoy watching 32’’ LCD TV Before retiring to your King size or twin bedded rooms in evening. Whether you’re in town for business or leisure, Mayur Aaditya Resort offers a pristine location to rejuvenate while experiencing this Resort that endeavours to bring a true Momentof truth. Prepare for the day ahead by getting a better night’s sleep with Premium Bedding, Quiet Zone And Guaranteed Wake Up Calls. Unplug your mind, body and laptop, hit the pillow and drift away. Nothing looks as spectacular as panoramic view of NH Highway overlooking skyline across wide window glasses. Additional amenities like complimentary Wi- fi connectivity, an ergonomic desk chair, 32 inch, LCDTV, direct – dial phone, exclusive access to Resort facilities. Exquisitely designed interiors make you indulge and experience some of unforgettable moments. 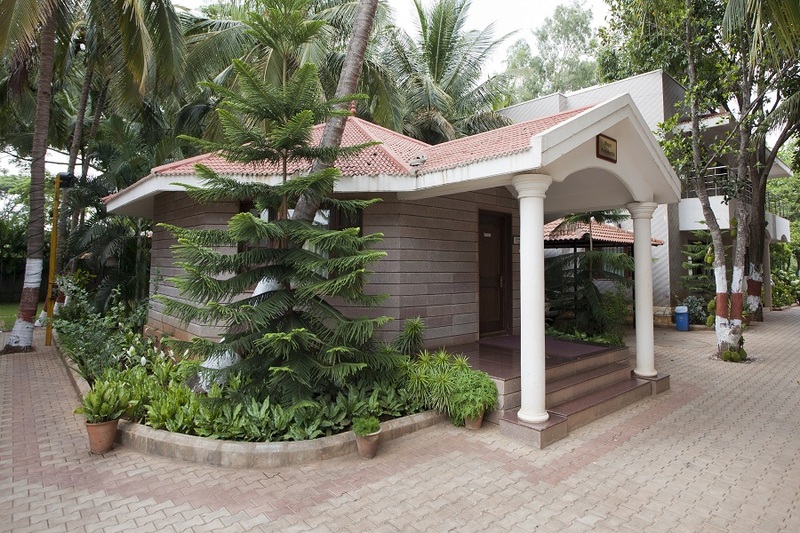 Mayur Aaditya Villa & Cottages have a wide appeal whether you are travelling for business or leisure, decorated in contemporary styleto suit the modern guest. 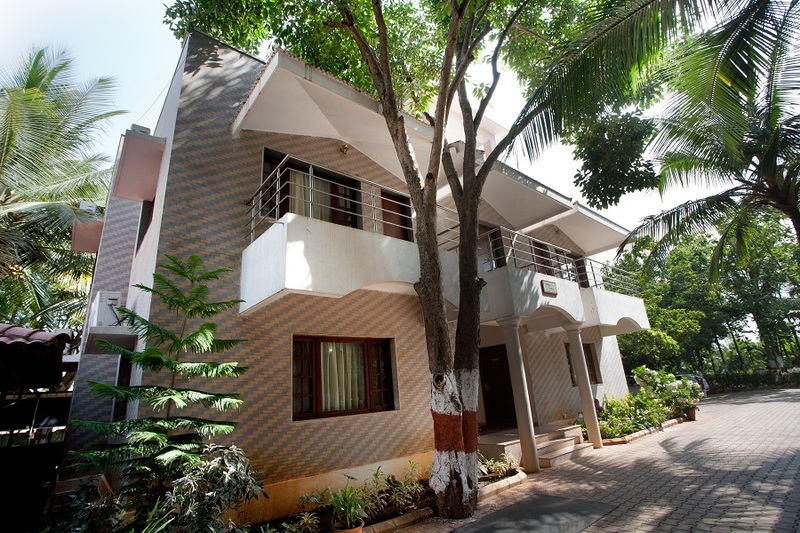 Take opportunity to indulge in spacious private villa with modular kitchenette area& living room. Blissful blend of contemporary comfort & Classical Charm. Mayur Presidential Villais a resort –within – resort tailored tomeet the needs of most discerning Corporate or leisure Guest. Exclusive Features include 24*7 Personalised At your service, Express Check –in/ Check out, a Private lounge with evening Tea coffee and snacks, Complimentary breakfast, complimentary High speedInternet access. Well-appointed with all kinds of guest amenities including 32’’ LCD TV with satellite channels, Wi-Fi facility, solar-powered lighting, dialling facility, coffee/tea maker, fruit platter, mini bar with snacks, electronic safe, hair dryer etc., Presidential villa keeps you in luxurious comfort, even as the serene environs outside make for an absolutely relaxing and memorable stay.